BlueCamroo was born from the unification of CRM, email marketing, social network search and intelligence, project management, support, time tracking, expenses management, billing, collection and collaboration tools in a single, integrated application. BlueCamroo is designed for businesses requiring a gamut of functions. 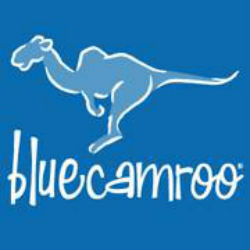 BlueCamroo offers online customer relationship management, project management, and business automation software. The platform helps users control sales pipelines, manage tasks and projects, support clients, engage leads and customers on social media, collaborate with team members, and automate workflows, all in an effort to accelerate business.